A review of 34 clinical trials on a popular drug to treat hair loss in men found that none of the studies adequately reported on sexual side effects, researchers said Wednesday. The findings raise serious questions about whether the drug -- known as finasteride and marketed as Propecia and Proscar, among other names -- is safe, said the report by scientists at Northwestern University, published in the Journal of the American Medical Association (JAMA) Dermatology. "Not one of the 34 published clinical trial reports provided adequate information about the severity, frequency or reversibility of sexual adverse effects," said the study. That has left key questions unanswered, such as the actual risk of developing sexual side effects, how long they may last, how severe they may be, and whether sexual function may return to normal if the drug is stopped, the researchers said. Most published studies on the duration of drug safety were one year or less, but about a third of men took the drug for more than a year, they added. "People who take or prescribe the drug assume it's safe, but there is insufficient information to make that judgment," said lead study author Steven Belknap, research assistant professor of dermatology and general internal medicine at Northwestern University Feinberg School of Medicine. "Our findings raise several questions," Belknap said. "Why do the published reports of these 34 clinical trials not provide adequate information about the severity and frequency of sexual toxicity? Was this information obtained but then not included in published articles? Or, were these clinical trials performed in a way that simply didn't capture this essential information? 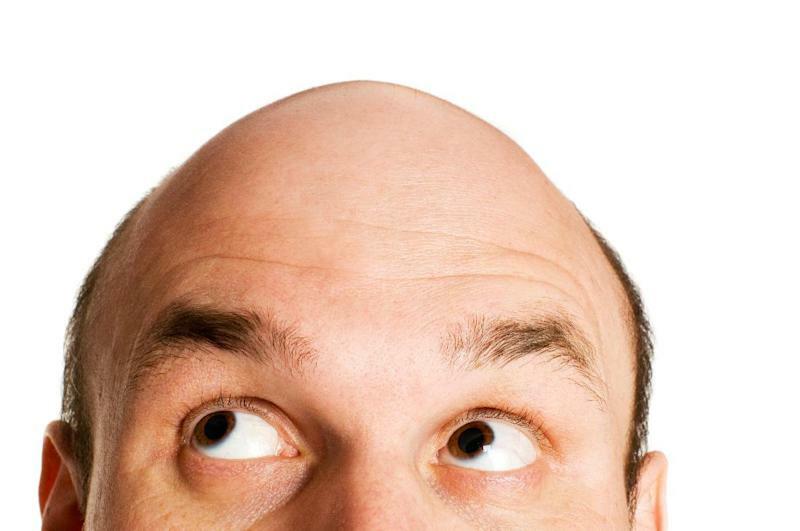 And most importantly, is the risk to benefit ratio of finasteride acceptable?" Merck did not immediately respond to an AFP request for comment. An accompanying editorial in JAMA Dermatology argued for improved study of potential harms -- not just potential drug benefits -- in clinical trials. "The international standard for the duration of clinical testing for non-life-threatening diseases requires that only 300 patients be observed for one year or more, and not necessarily with a comparison group," wrote Thomas Moore of the Institute for Safe Medication Practices in Alexandria, Virginia. "This standard is not adequate and should be reassessed."